What’s remarkable about the October issue of Stereophile is not just the fantastic full reviews of our DirectStream Memory Player and our latest DirectStream DAC firmware. 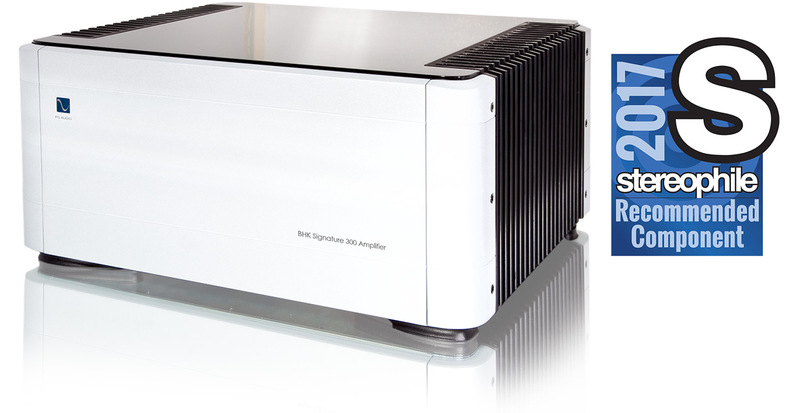 What’s remarkable is the fact that PS Audio has more components listed in the 2017 Stereophile Recommended Components list than any other manufacturer. Even better, of the components that landed in a category with a ratings system, all but one received the highest possible rating. Consider how floored we are to be regarded so highly by the industry’s best-known publication. Consider what it means when a company has nearly every product rated as high as the ratings go. All we can say is “Wow!” And a heartfelt thank you to our staff and engineers. And of course to you, our customer. The New Halcro Eclipse Amplifiers – The very best!